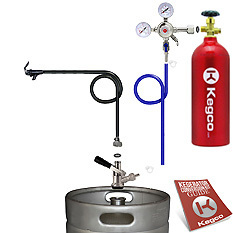 Making your own Kegerator? 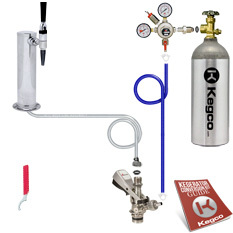 Need a Conversion kit? We've got it! 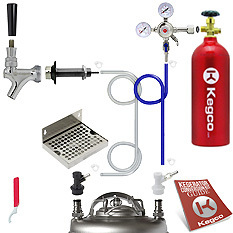 Save time and money with Beverage Factory's huge selection of Kegerator Conversion kits! We've got just thing for all you "do-it-yourselfers"! 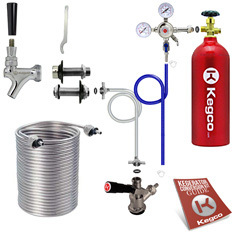 Whether you need a Door Mount Kegerator, Tower Kegerator, Homebrew Kegerator or even a Jockey Box Conversion Kit we've got it all and more! 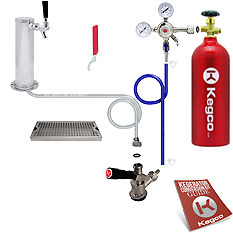 We even offer a free, downloadable Kegerator conversion kit instruction manual or call us at 1-800-710-9939 and our Beverage Factory draft beer experts will be happy to help with any installation questions.